^ 1.0 1.1 O'Connor, Clint. 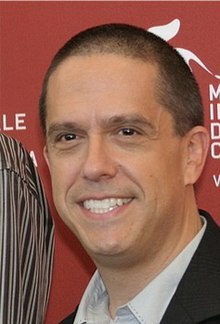 'Toy Story 3': Director Lee Unkrich, from Chagrin Falls, doesn't want to break Pixar's golden streak. Cleveland.com. 2010-06-12 [2013-01-26].